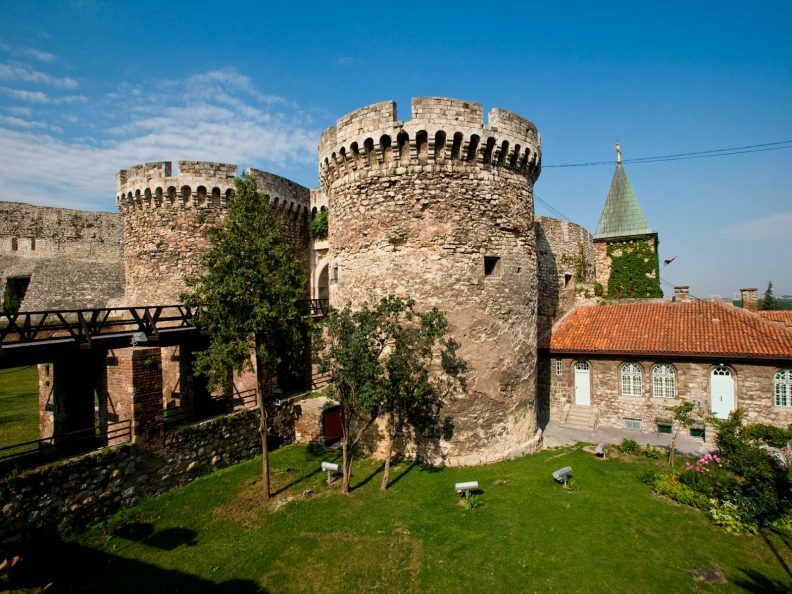 Where the two rivers meet lies one of the world’s oldest and most remarkable fortresses – Belgrade Fortress. Built in the 3rd century B.C. it was a fortification for different rulers, from Roman to Ottoman. Those ramparts witnessed many historical events, fierce war conflicts began and ended here and they pretty much survived. But let’s be honest – if you are visiting a fortress you are more interested in beautiful places and awesome pics you can take than the history itself. 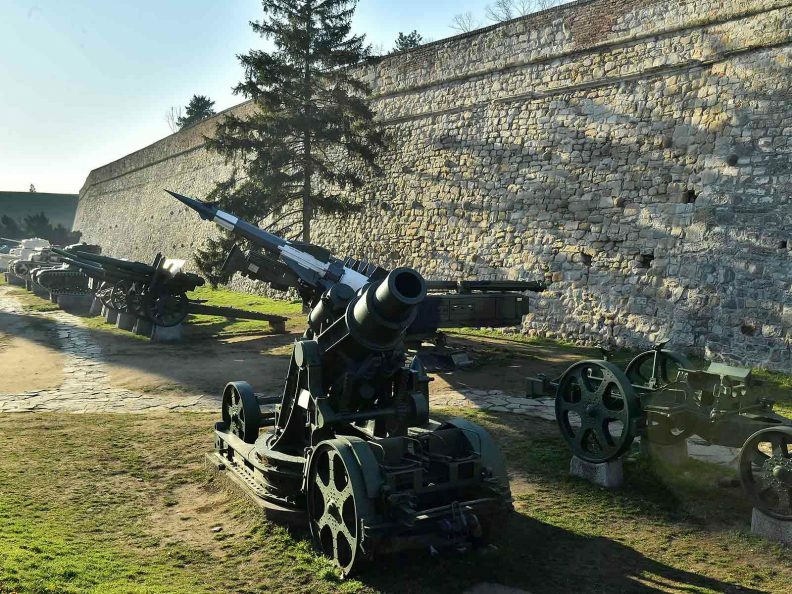 That’s exactly what you’ll find here – top 5 most picturesque spots on Belgrade fortress. Let’s find some Instagrammable spots on the Fortress. 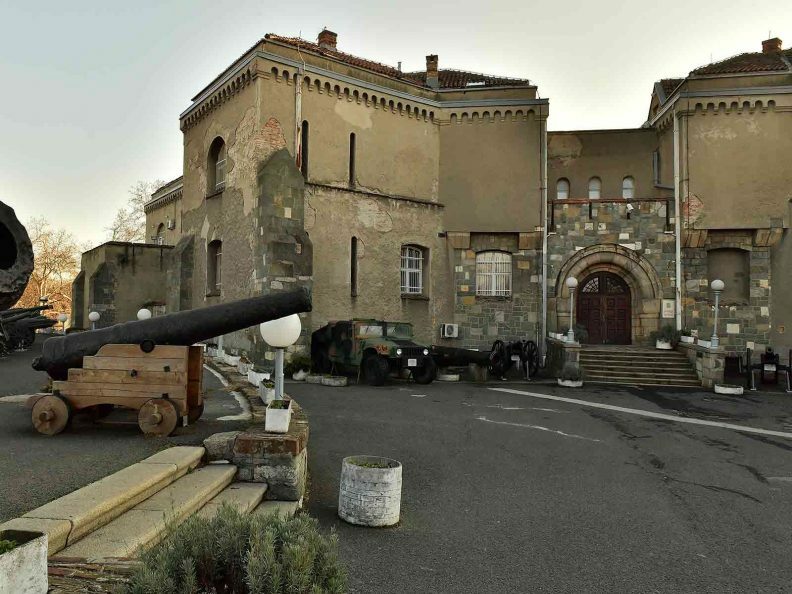 Military Museum in Belgrade, a place where history is to be told through the fabric of splendid uniforms, sacred historical messages of decorations, magical signs of ancient weapons and mandatory colors of flags from glorious battles, is one of the most recognizable museums in Belgrade and region.